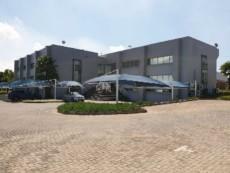 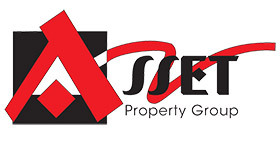 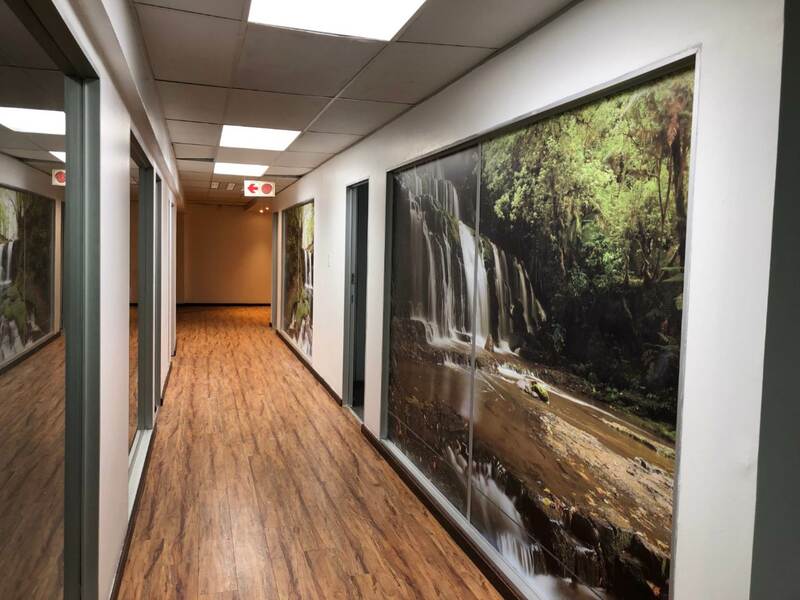 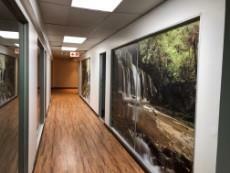 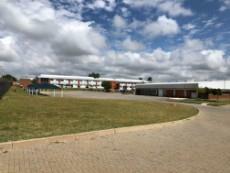 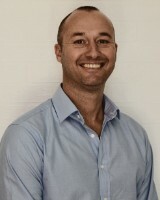 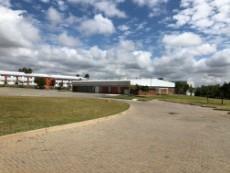 Located in Corporate Park North, 218 Roan Crescent offers prominent N1 signage opportunities. 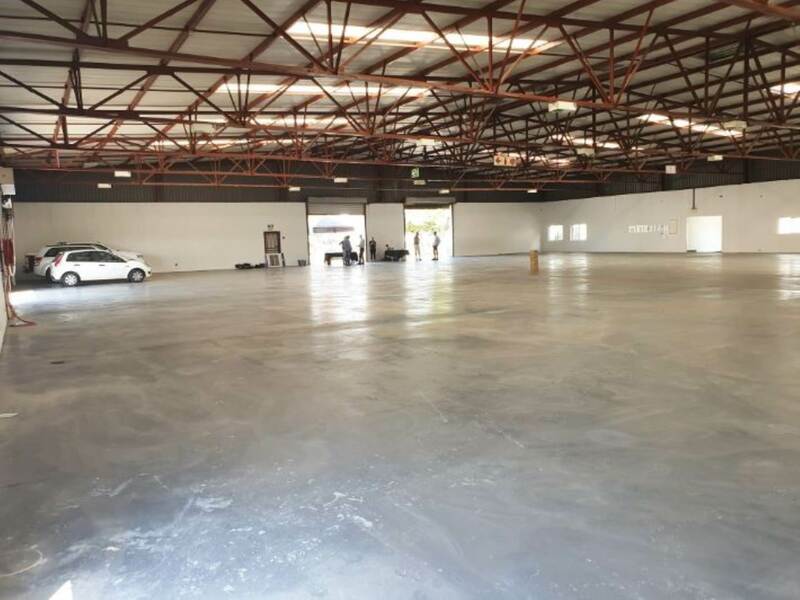 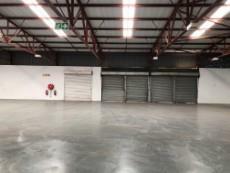 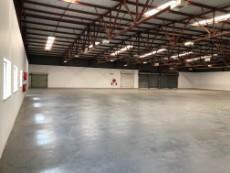 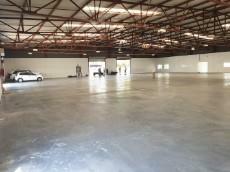 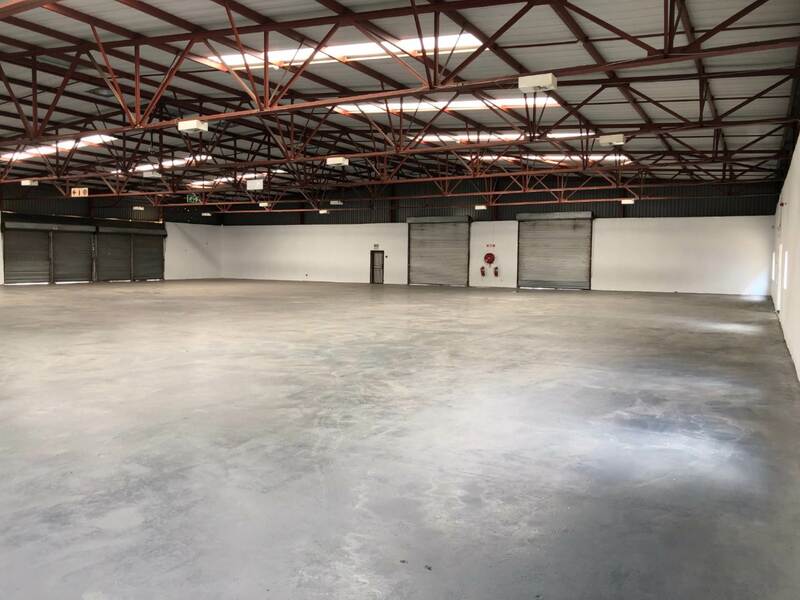 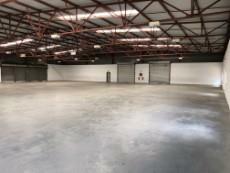 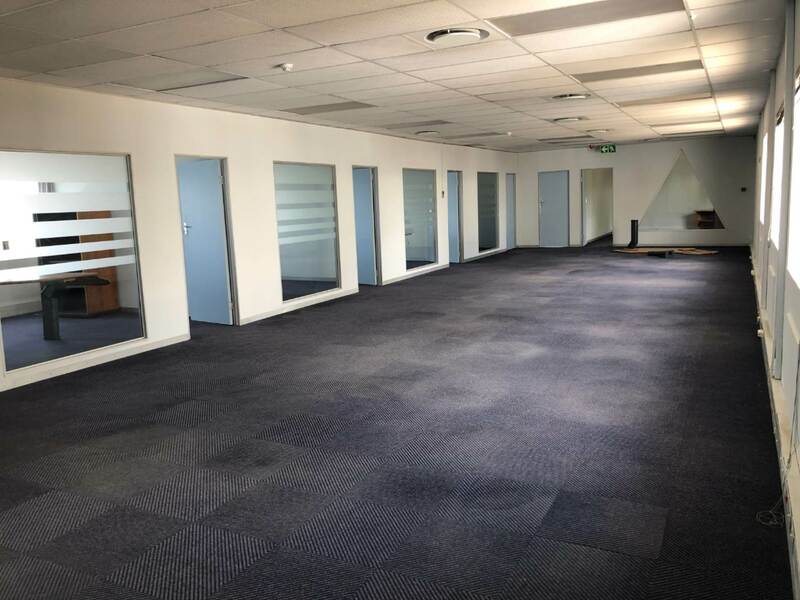 This property offers a mix of office and warehouse space. 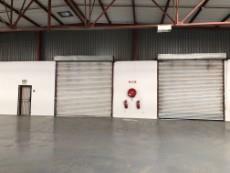 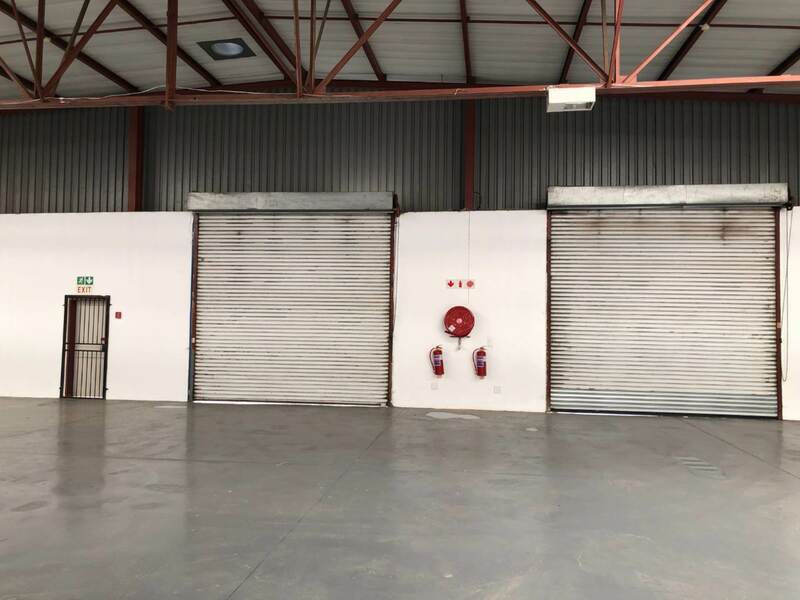 It has 8 x roller Shutter Doors, on-grade access, for forklifts and trucks to be able to drive inside the warehouse/workshop. 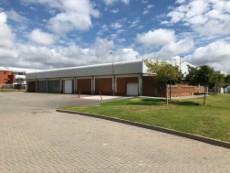 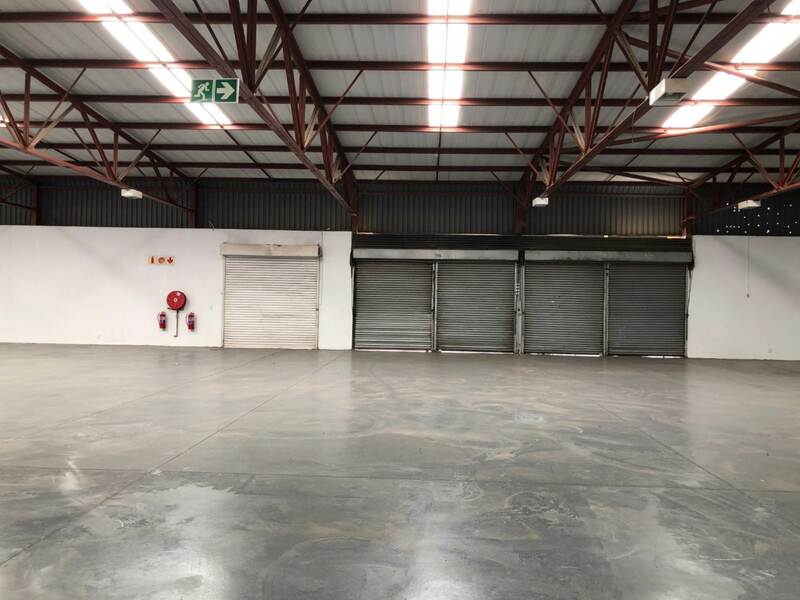 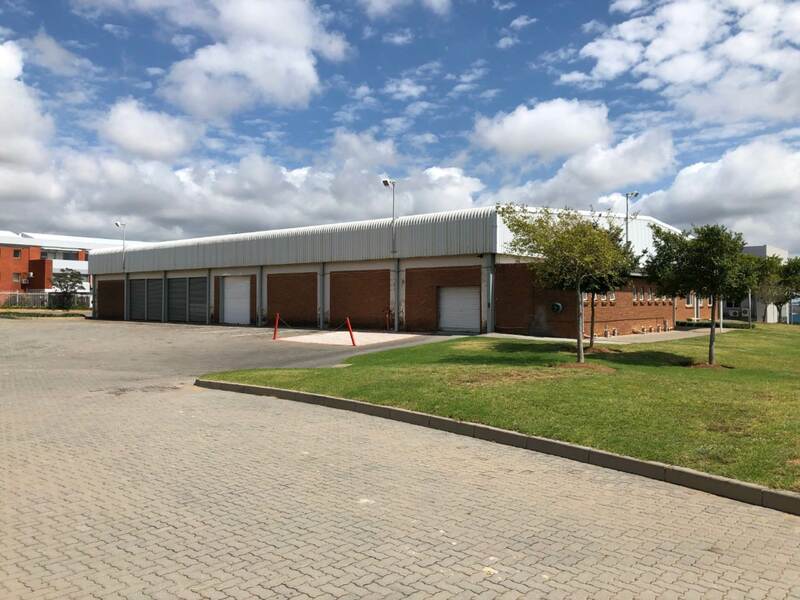 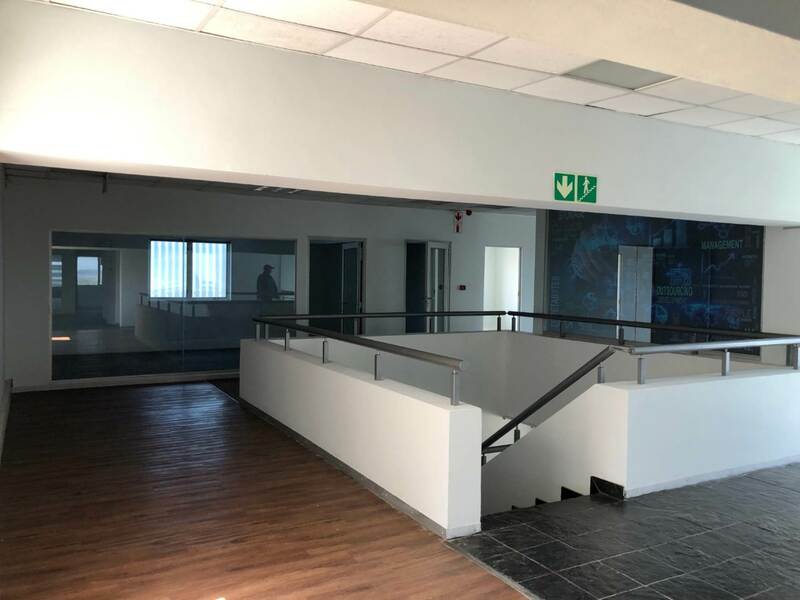 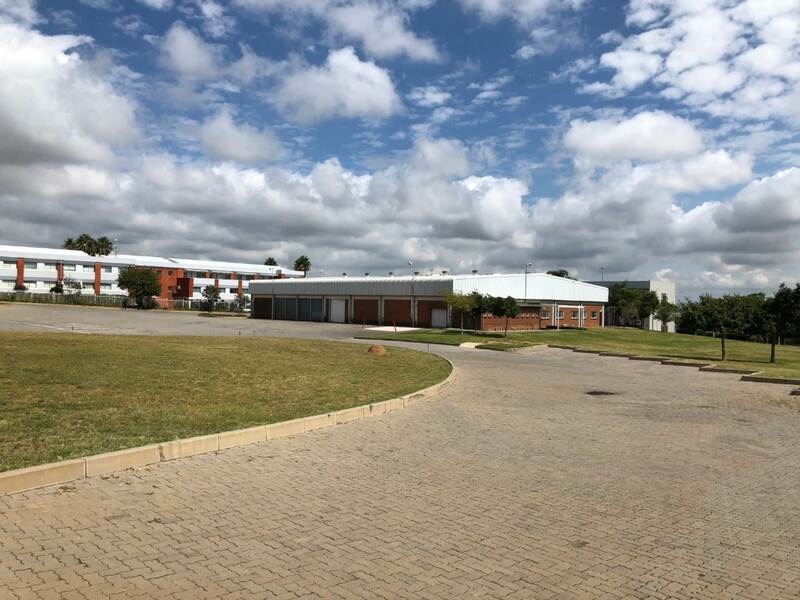 Business minded neighbours and an overall pleasant and secure park-like environment offer tenants endless opportunities in this prime industrial property. 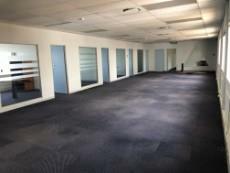 The perfect space for any dynamic business that needs versatile space.